The Cushcraft MA6VA provides amazing coverage, great versatility and incredible performance with an addition of 6 meters. 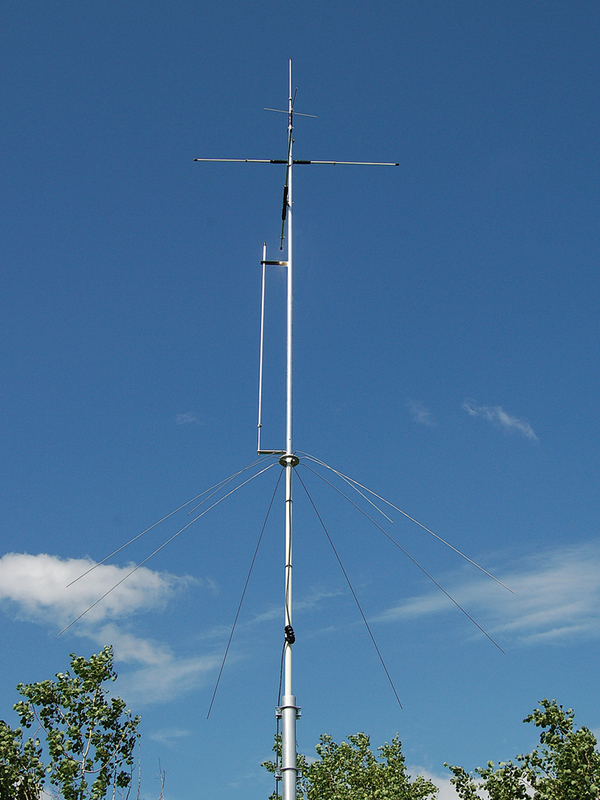 Enjoy the antenna congestion free and discover a world of bands opening 50 MHz CW and SSB. 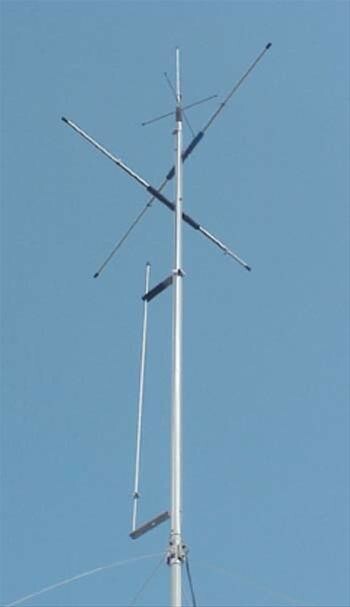 Vertical Antenna Type: Multi-band, resonant. Wind Surface Area: 0.900 sq. ft. Maximum Antenna Tubing Diameter: 1.125 in.